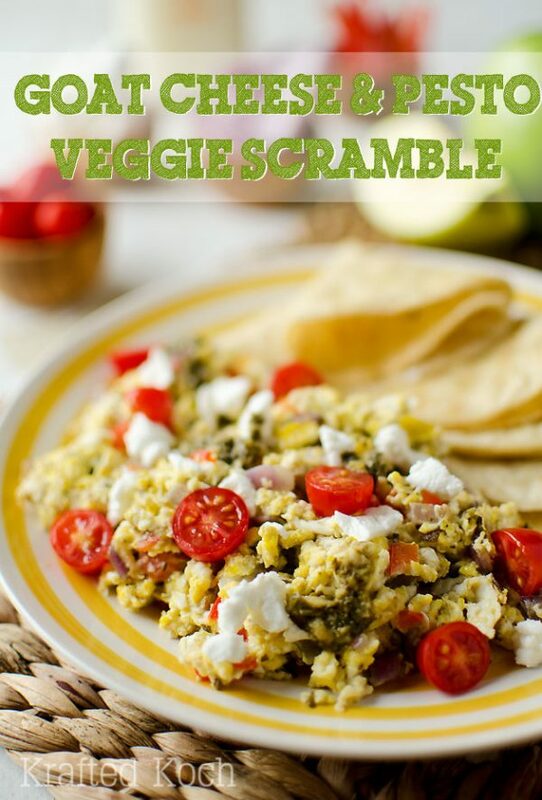 This roundup of 25 healthy breakfast ideas put real creative spark back in our mornings. 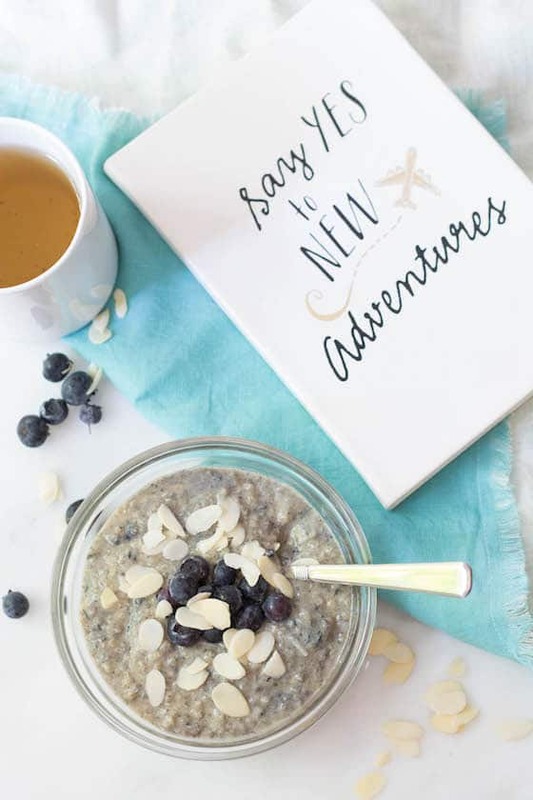 Unlike lunch and dinner, I have worn a rut in our breakfast routine and it’s become a little boring even though it has always been an important start to our day. 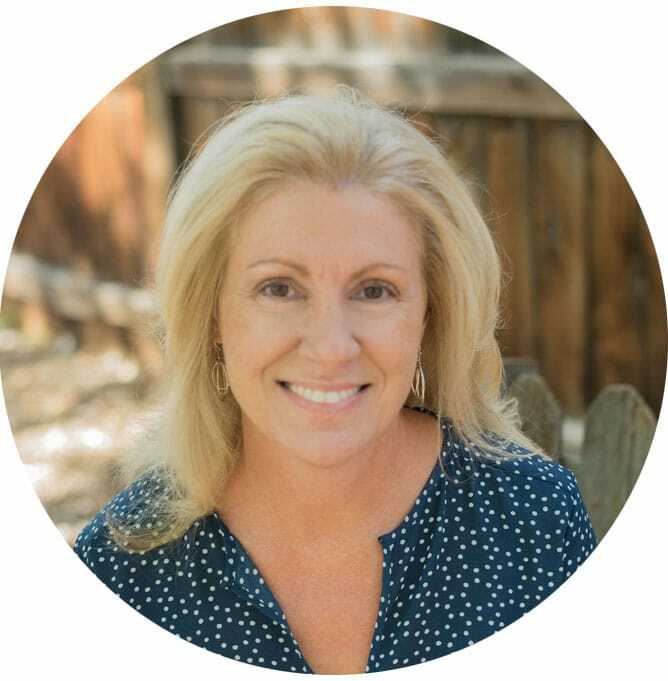 Growing up, my mom made a full breakfast—eggs, bacon, toast or potatoes—every morning, and if we ate cereal it was the cooked variety like oatmeal or cream of wheat. The only cold cereal I recall having was leftover rice mixed with sugar, cinnamon, and milk. I am grateful for the example she set for us, though my kids had their share of boxed cereals before I realize what a compromise it really was. But there is no compromise in these recipe ideas—here’s to creating an inspired menu plan. 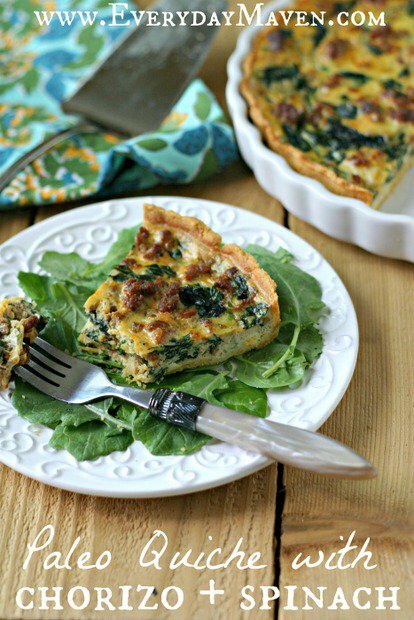 This dairy-free Paleo Quiche with Chorizo and Spinach by Alyssa at Everyday Maven is also gluten-free with a tender almond meal crust. 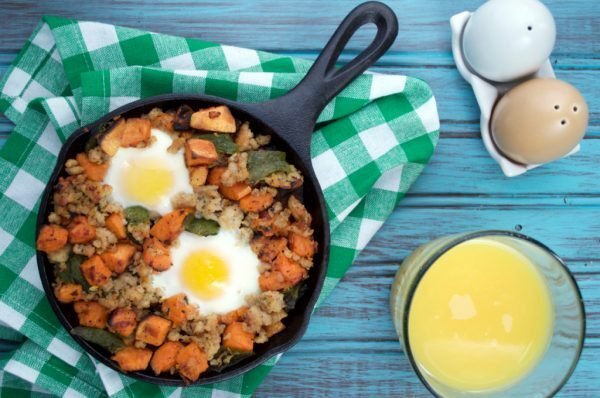 Sweet potatoes and mild chiles balance each other well in this Roasted Poblano, Sausage and Sweet Potato Hash by Plaid & Paleo. You have to love the ease of a one-skillet meal. 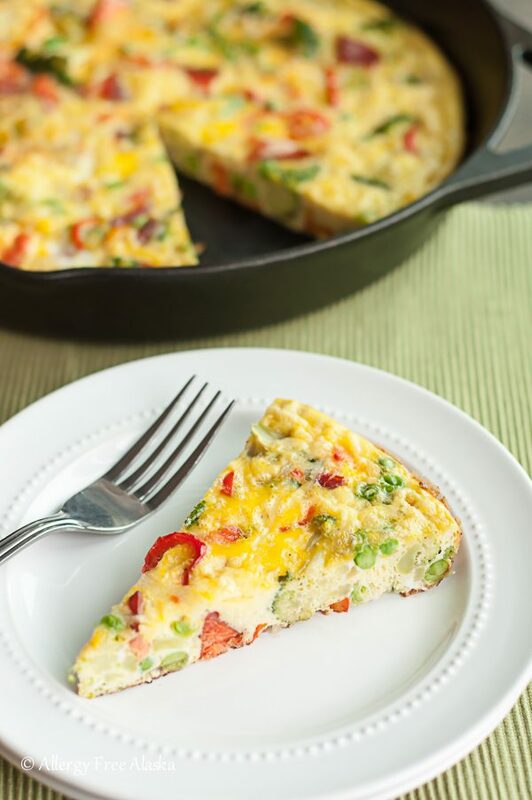 A Smoked Salmon & Veggie Frittata by Allergy-Free Alaska is hearty enough for lunch or dinner too. There’s no crust to fool with, so it is naturally gluten-free. 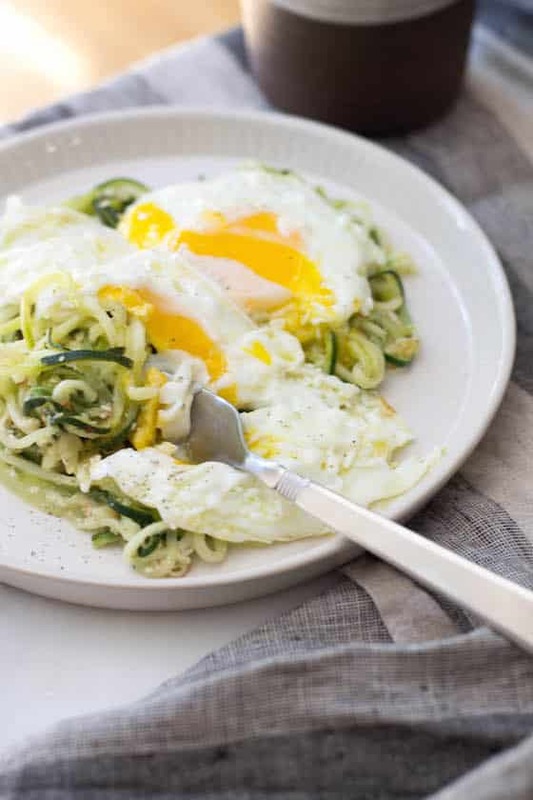 Get your spiralized vegetables early in the day with Brunch Zoodles with Lemon Almond Pesto by Food By Mars. A creamy egg yolk creates all the sauce you’ll need. 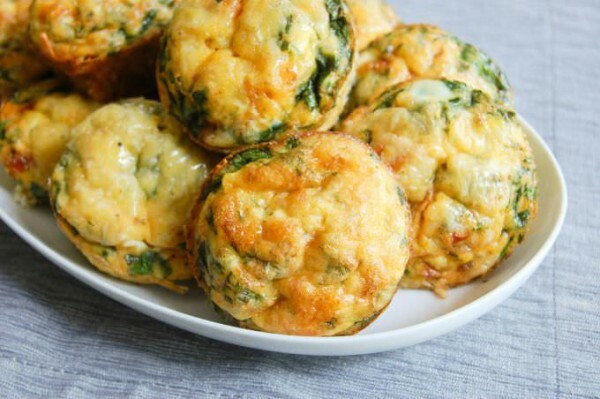 Vegetarian Breakfast Egg Muffins by A Cedar Spoon are delicious and easy to make ahead for busy mornings. 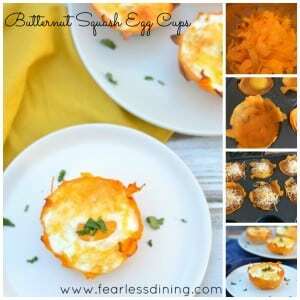 Sandi at Fearless Dining uses just 4 ingredients to make these Butternut Squash Egg Cups. Using a vegetable peeler, she tames the squash to create a healthy crust. 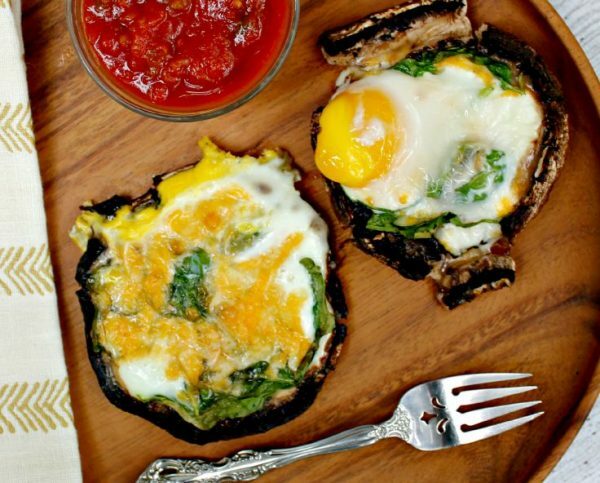 Baked Eggs in Portobello Mushroom Caps by Confessions of an Overworked Mom nicely round-out the breakfast menu but could also stand in for dinner on meatless Monday. 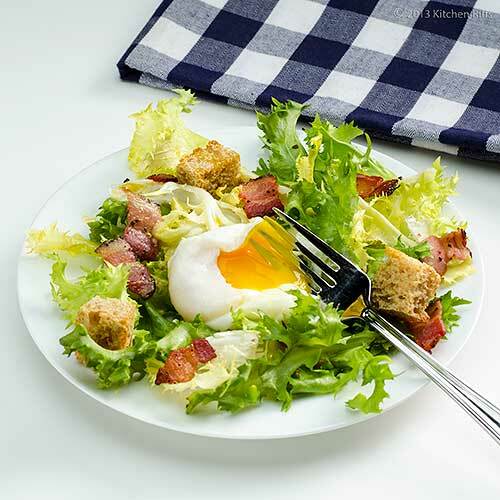 Salade Frisée aux Lardons by Kitchen Riffs proves you can have salad for breakfast—croutons count as toast, right?! 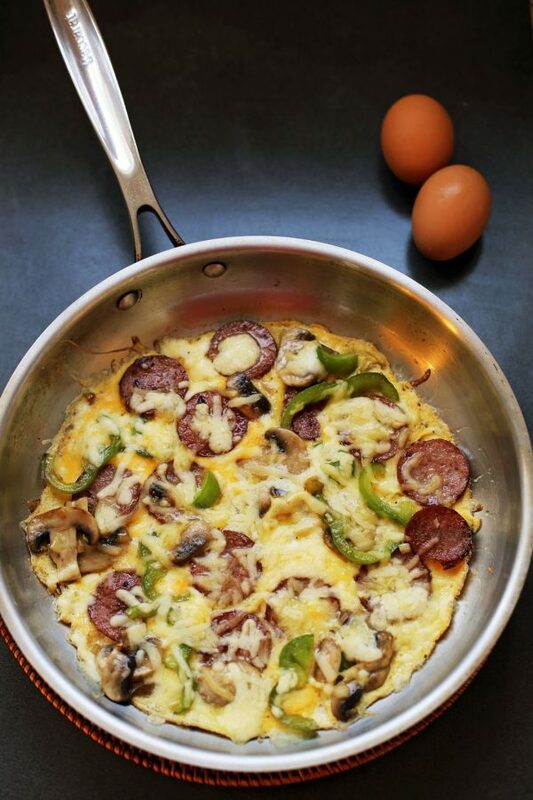 Ang Sarap created this Pizzalette for a pizza-omelette combo with so many possibilities. 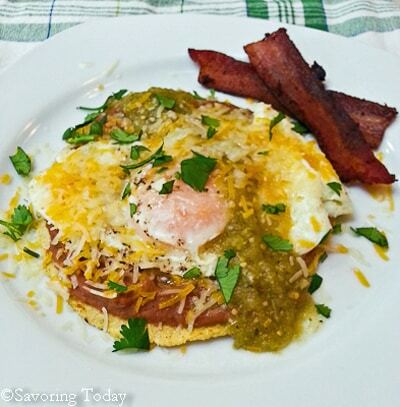 Huevos Rancheros is a special breakfast treat here at Savoring Today and always satisfies. 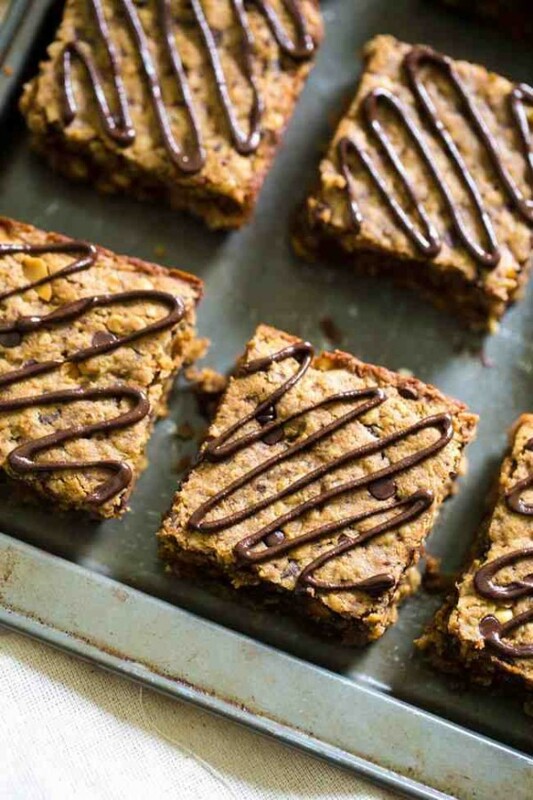 These Oatmeal Breakfast Bars by Food Faith Fitness might look like dessert, but they are packed with protein and low in sugar. 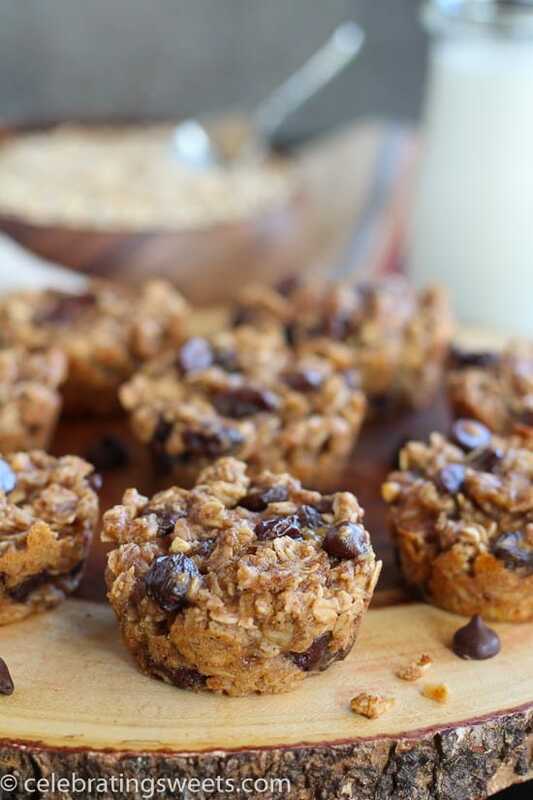 Baked Oatmeal Cups with Almond Butter and Bananas by Celebrating Sweets is an easy way to take oatmeal with you as you run out the door or have afternoon snacks for the kids. No cooking! 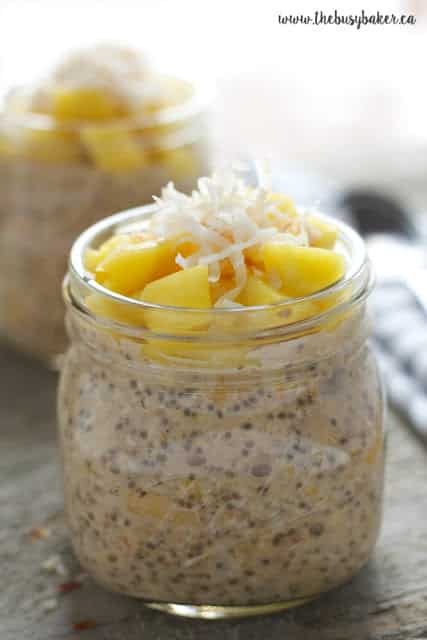 Just stir the next morning, garnish and enjoy these Coconut Mango Overnight Oats by The Busy Baker. Leftover quinoa from dinner? Overnight Blueberry Quinoa Bowl by Food by Mars is a delicious way to use up any leftovers and it’s the truly good for you cold cereal (though you could serve it warm too). 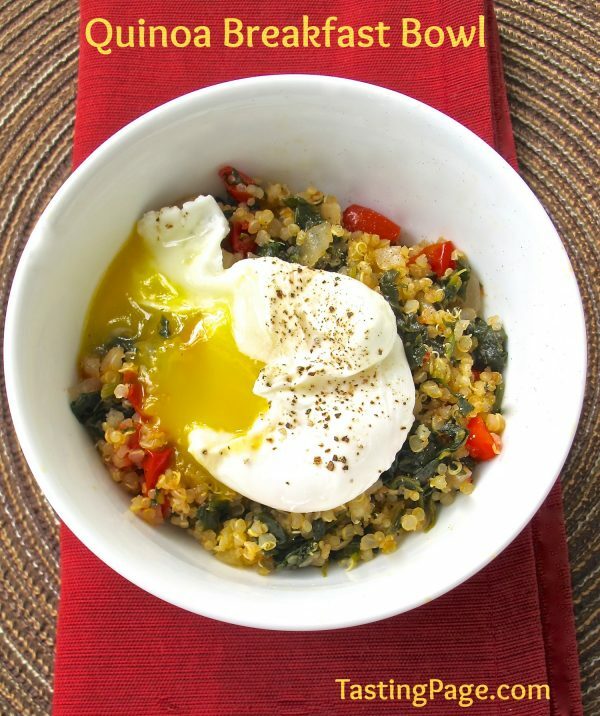 This Quinoa Breakfast Bowl by Tasting Page is the savory side of morning quinoa. Fried Grits Peaches & Pecans by MJ’s Kitchen is one of the more unique breakfast ideas I have found. 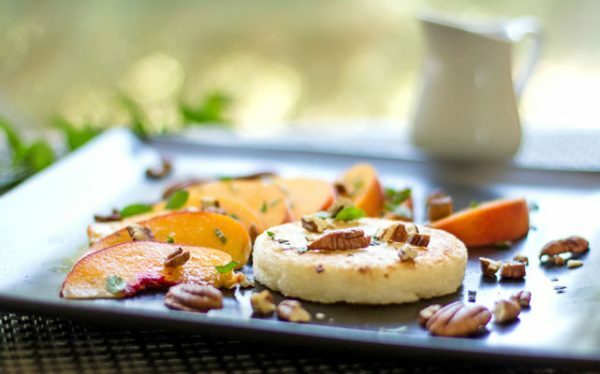 The grits can be made in advance; the fruit and nuts customized with any favorite. 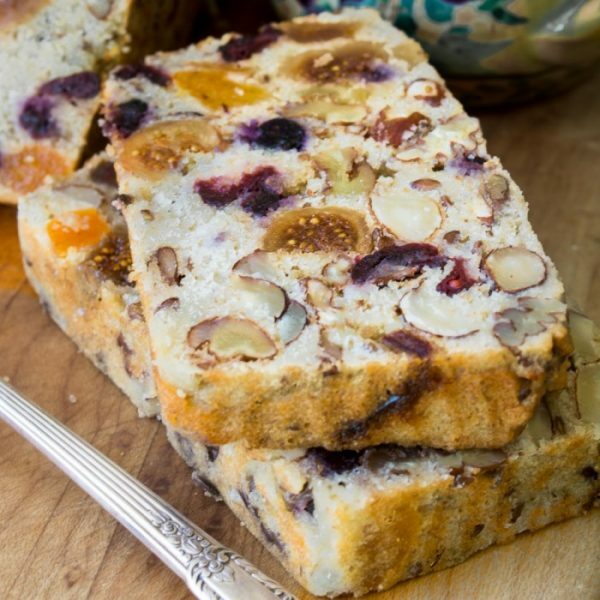 A little butter spread over this Paleo Fruit and Nut Bread by The View from Great Island would make it complete. 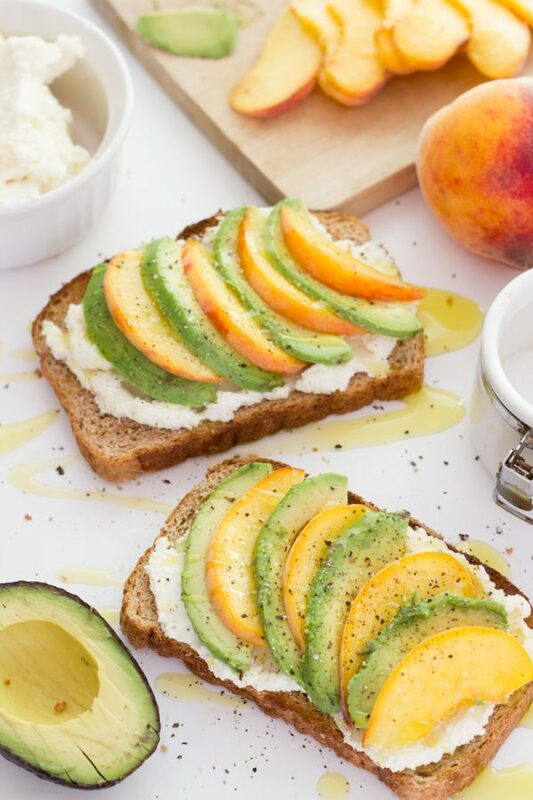 Peach, Whipped Feta and Avocado Toast by Back to Her Roots is fresh and simple, savory morning toast with just a hint of sweet. 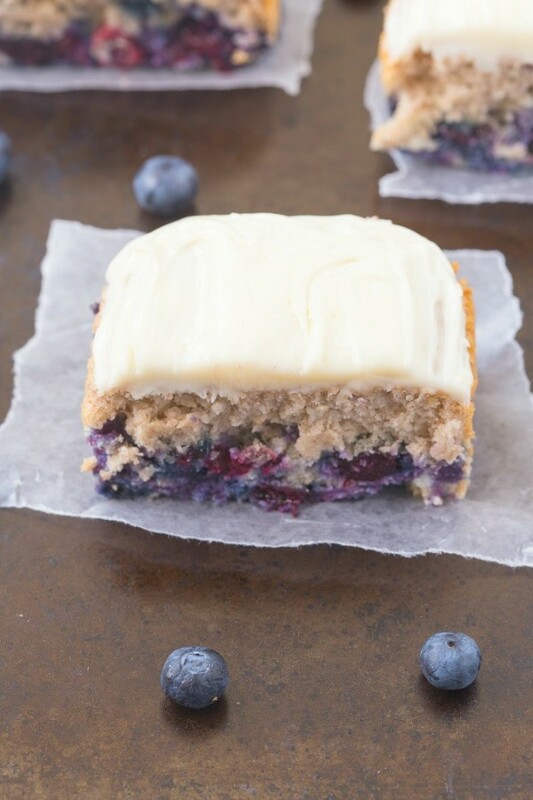 Blueberry Breakfast Cake by The Big Man’s World is gluten-free and dairy-free, but also offers a grain-free version in the recipe. It’s always good to keep your options open. 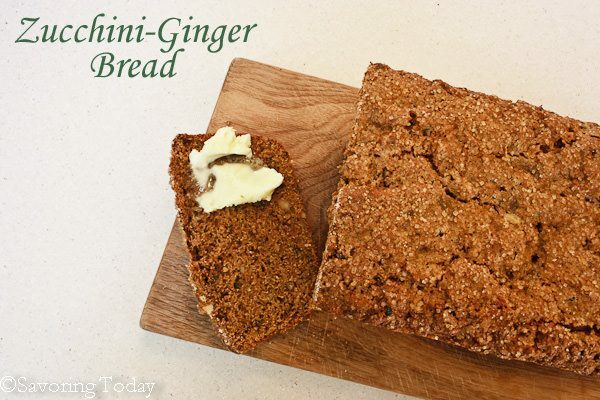 Sprouted Wheat Zucchini-Ginger Bread here at Savoring Today is maxed out with zucchini and bits of ginger zing. 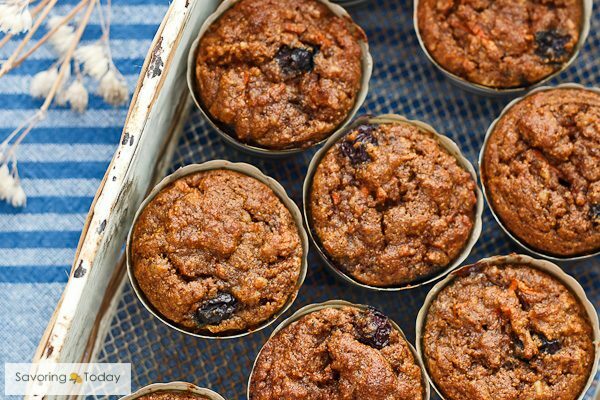 This Blueberry Carrot Cake Muffins [Grain-Free] recipe here at Savoring Today has become a new favorite. We enjoy them with or without the Cream Cheese Frosting, though the frosting certainly feels like a bonus when it happens. 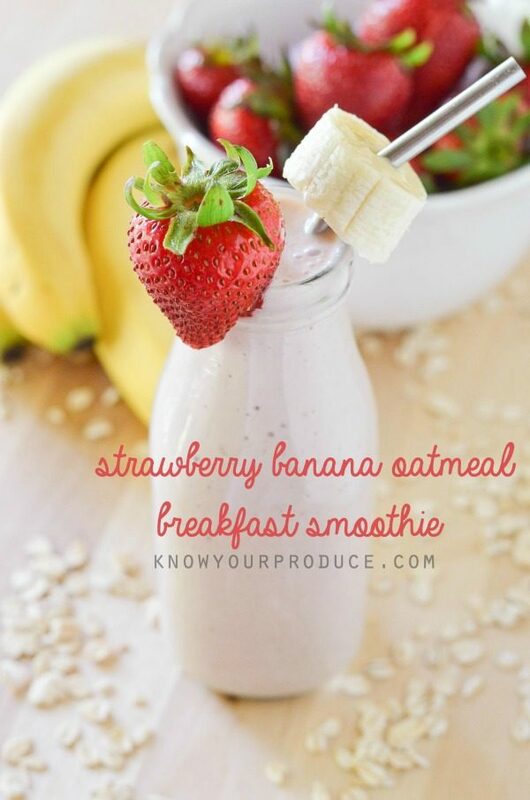 A Strawberry Banana Oatmeal Breakfast Smoothie by Know Your Produce is a refreshing way to sip rather than skip breakfast when time gets tight. 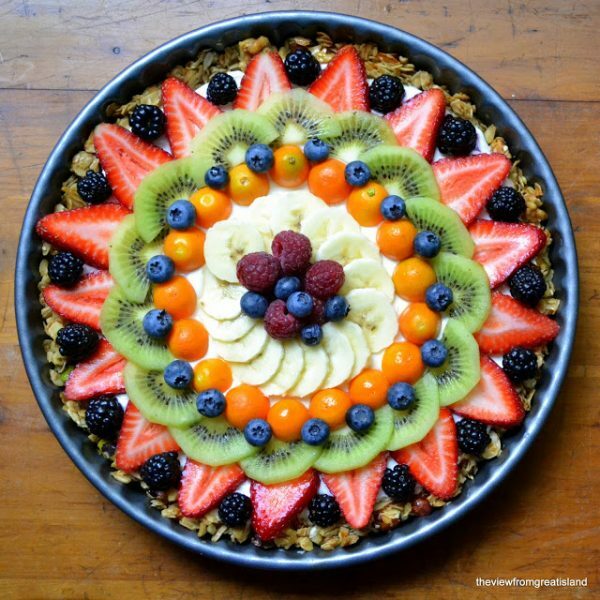 Beautiful Breakfast Tart (Gluten-Free) by The View from Great Island is indeed, beautiful. What a lovely way to serve yogurt and fruit for breakfast or brunch. Have you ever misjudged the solid to liquid ratio and realized your smoothie was too thick for a straw? 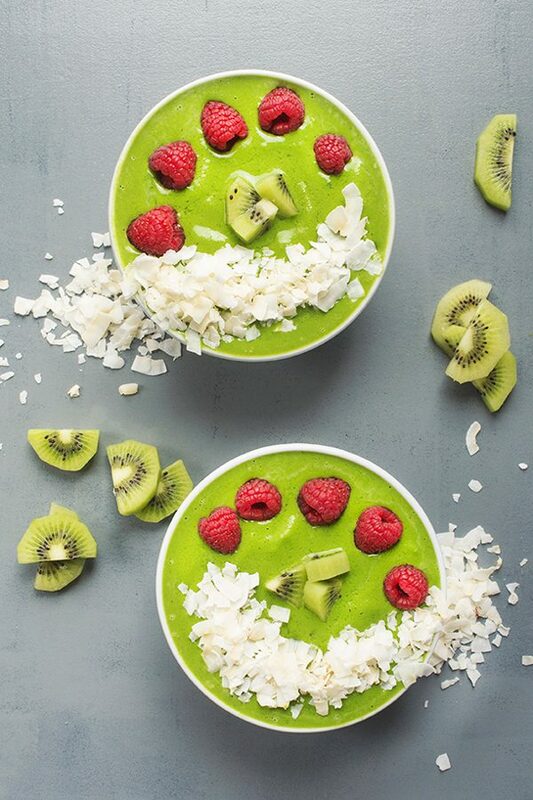 Then it’s time to surrender it to a bowl and top it with extra goodies like this Green Smoothie bowl by The Lemon Bowl. 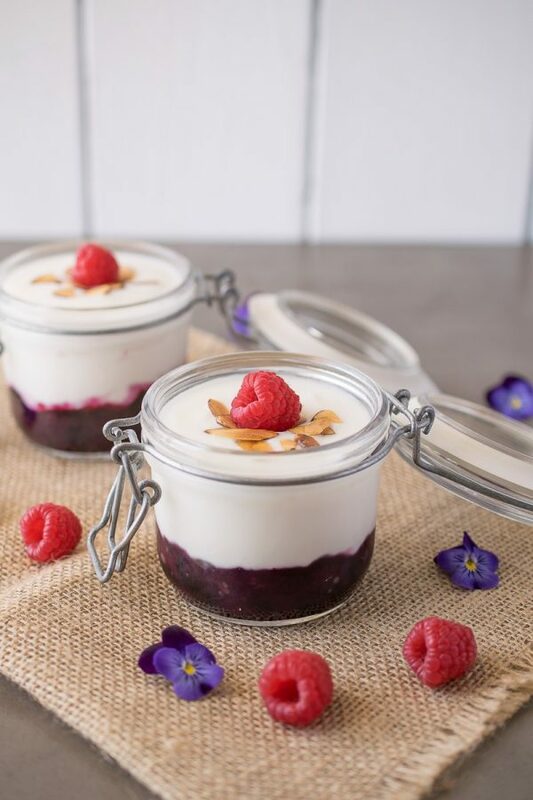 Fruit on the Bottom Yogurt by Culinary Ginger is a simple recipe for saving money on expensive yogurt cups. 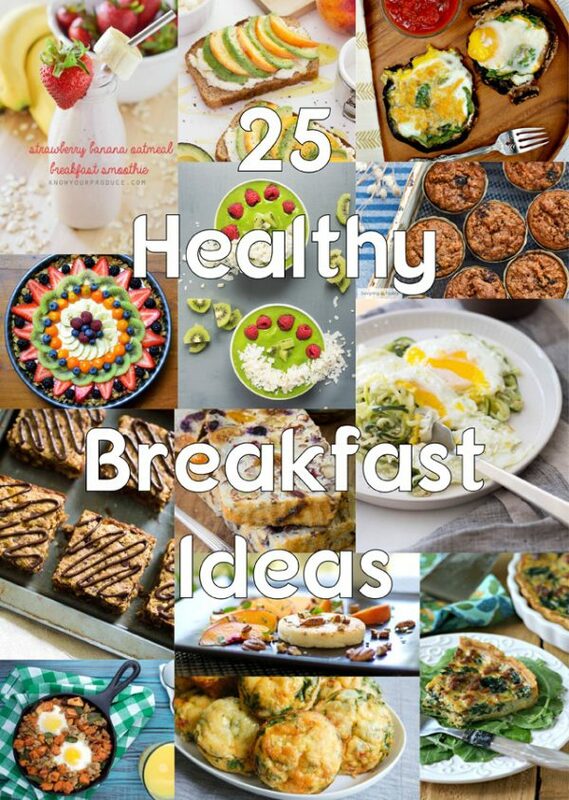 Love this collection of breakfasts! I see so many I want to try. Thanks for including mine and for putting this list together!!! This is a terrific roundup of great sounding ways to start your day. We’ve had lots of company visiting from up north since we moved to Florida and it’s nice to give them something special during their visits. Thanks for the ideas. Those vegetarian muffins looks great. What a fabulous round up! Thanks for including my Baked Oatmeal Cups. Everything looks SO delicious! 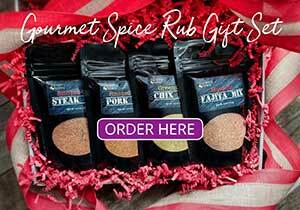 So many great recipes, so little time. Looks like it’ll be breakfast for dinner (and lunch, and, well, breakfast) for the next couple of weeks. 🙂 Thanks so much for including my Salade Frisée! Suddenly i feel like having breakfast again (and again!) — thanks for including me, these are all gorgeous and tempting!